Maintenance of the surgical area temperature within an acceptable range is one of the most important steps for achieving excellent consistency in stroke modeling. 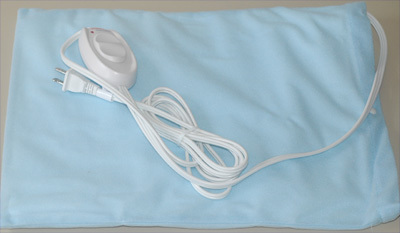 The AC-output PID temperature controller with suggested AC-powered heating pad provides an economical and efficient solution for common surgical procedures. It can be used in both mice and rats with in vivo rectal probe feedback or for precision control of surgical environment temperature. Kolb TM, Peabody J, Baddoura P, et al. Right ventricular angiogenesis is an early adaptive response to chronic hypoxia-induced pulmonary hypertension. Microcirculation (New York, NY : 1994). 2015;22(8):724-736. doi:10.1111/micc.12247.